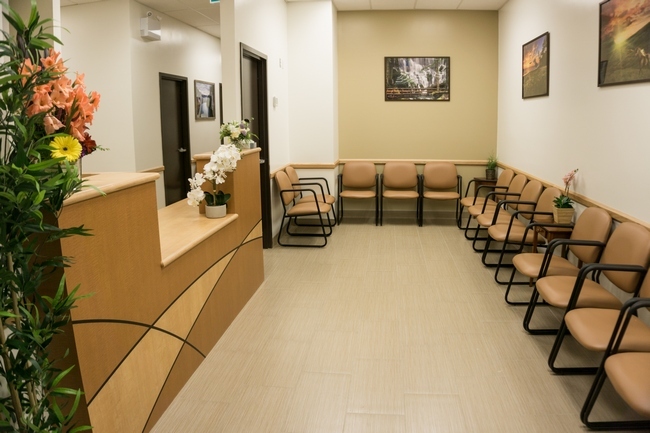 Welcome to Mercy Medical Clinic - South Surrey. 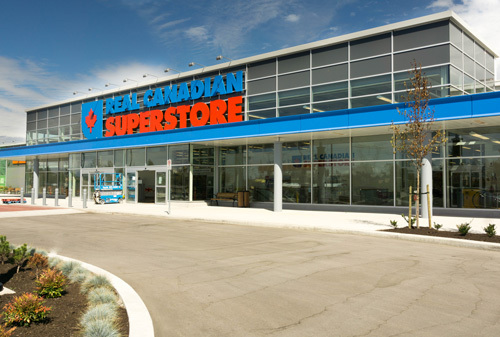 The Clinic is located conveniently inside Super Store. We offer both family practice and walk in services. You can walk-in as well as book appointment Online. We provide Quick and Quality Care to all your Medical Needs. Our Clinic is well equipped with compassionate staff, handicap access, ample parking space, and pharmacy beside the clinic. 2332, 160 Street Surrey BC V3S 9N6. Family doctor and Walk in services. You can book your appointment Online or walk in.